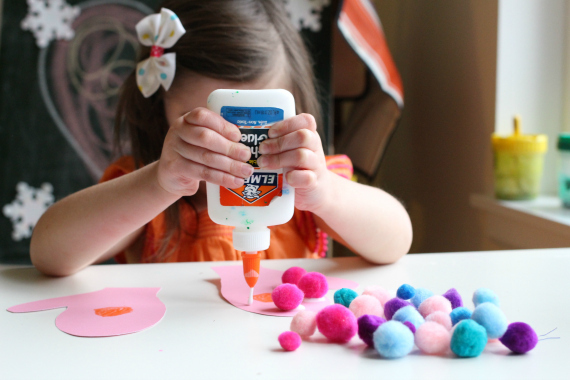 I thought that would be a fun contrast between the smooth card stock and the soft squishy pom poms so I raced to get them before she changed her mind. 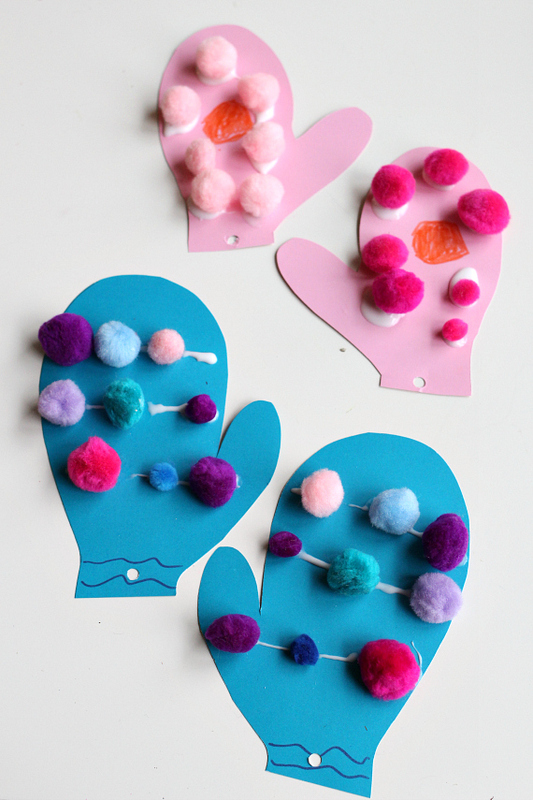 Having fun, I made my own mittens craft too. I urge you to avoid showing samples to the kids. 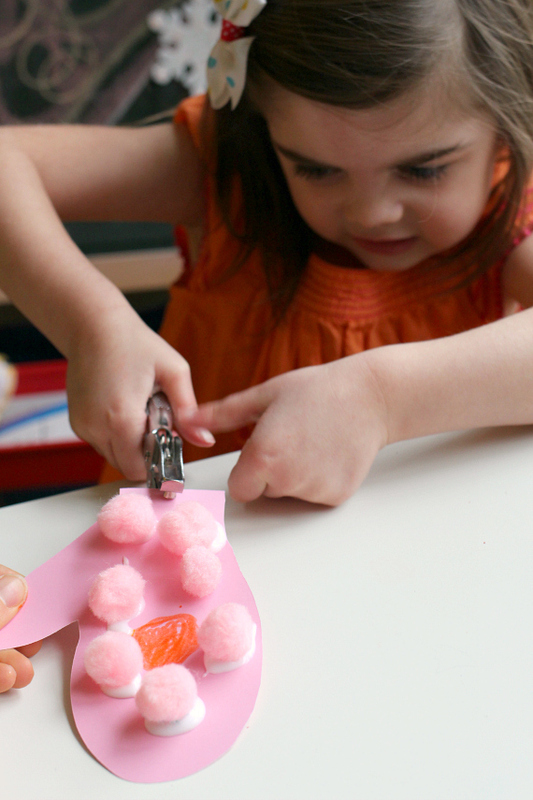 Crafts are limited enough, but samples tend to limit children’s creativity even more. I’d chosen to craft alongside her adopting some of her ideas into mine to model collaboration from time to time. Gather your materials. 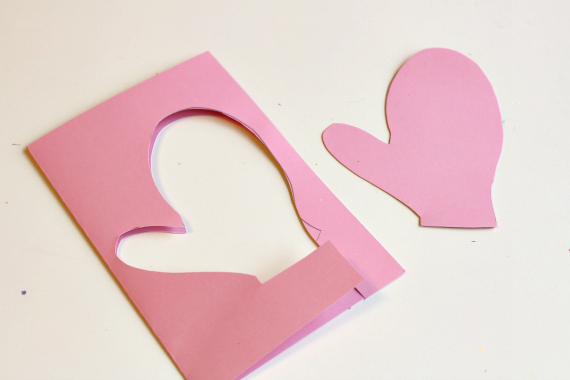 You will need some card stock, yarn, a hole punch, pencil, scissors, white glue, and whatever collage material you are using. I think the pom poms are awfully cute. 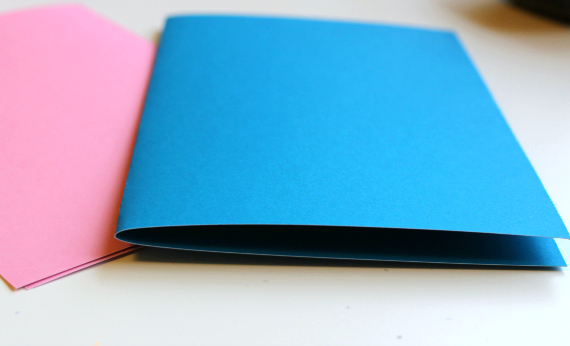 Start by folding your card stock in half. 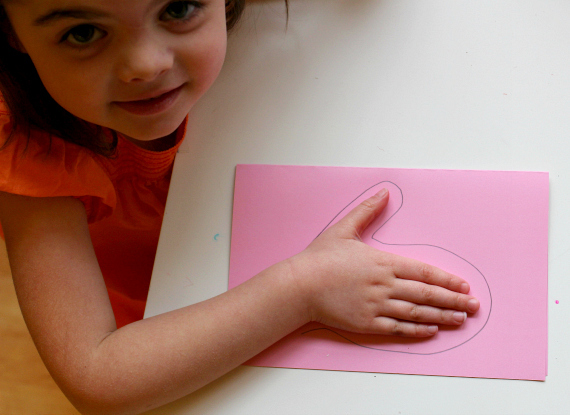 Next trace or have your child trace their hand. Cut out and voila you have just cut out two mittens. Decorate. I hadn’t put out any markers or planned to have her draw but this is exactly why I love having all our materials within reach while we craft because she can grab what she wants to use. 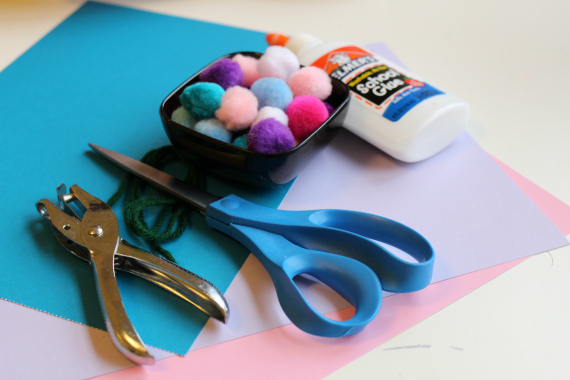 Time to get the pom poms out and glue. Add them to the card stock. Can you tell she is upset in this photo? 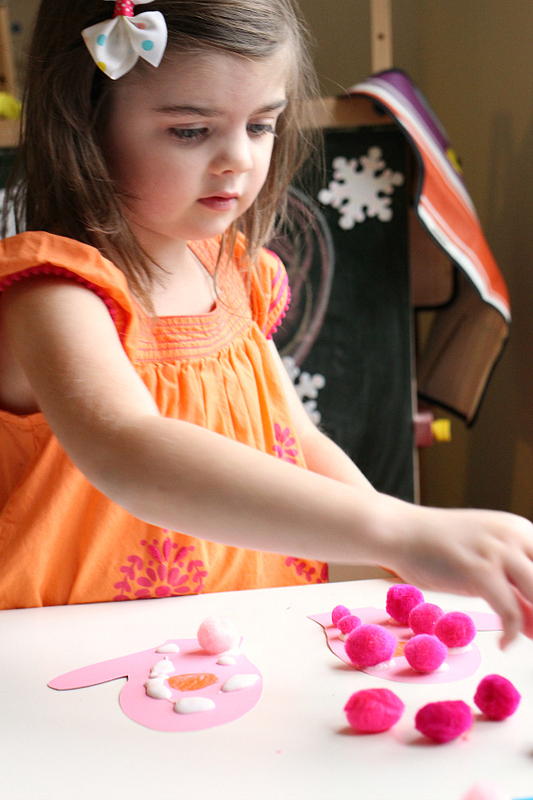 She had just counted all the pink pom poms and realized she was one short to have the same number on each mitten. A quick trip to the bathroom (What? You don’t store extra art supplies under your bathroom sink?) and I was back with a few more pink ones. Once they are all glued on let dry. 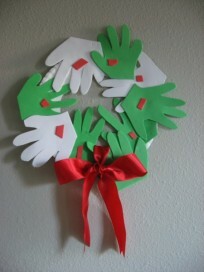 Punch a hole in each and attach a string. I can’t help it I am going to add a warning that you all probably do not need but I can’t help but include. 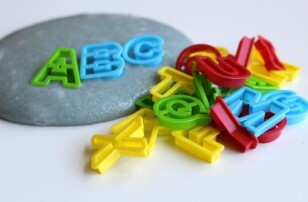 Please please do not allow young children to play with anything with a string like this unsupervised. 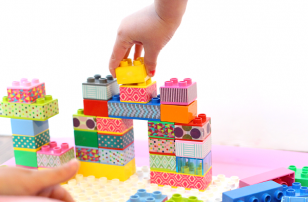 If your child wants to play with their creations simply skip the string altogether. 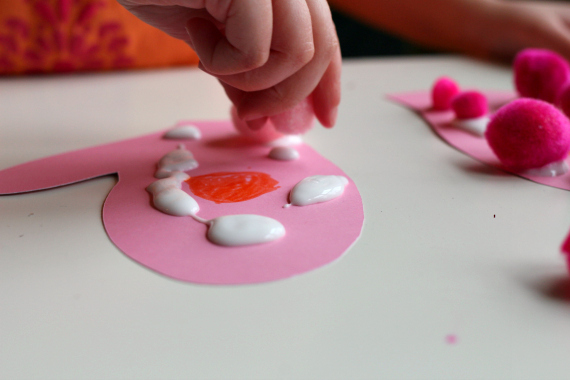 All our activities are meant to be made with adult supervision and involvement. 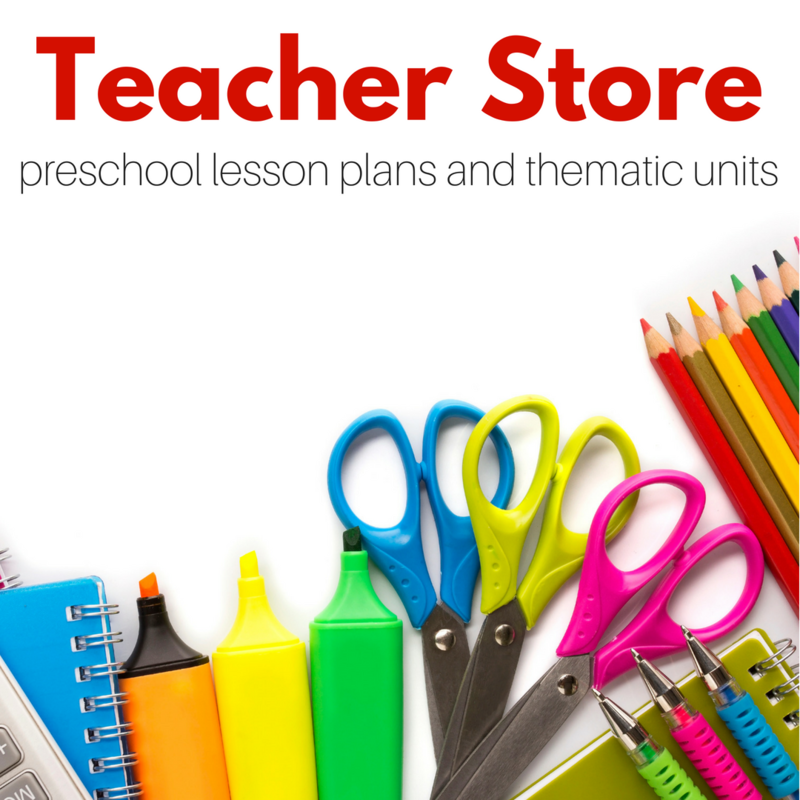 All book suggestions include affiliate links. 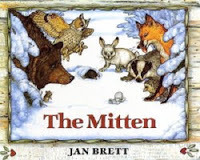 The Mitten by Jan Brett is the perfect match for this craft and such a sweet book about a mitten that somehow keeps stretching as more and more animals crawl inside. That is until the bear sneezes! The illustrations are busy in a beautiful way that will have your children finding new things every time you read this book. The really amazing thing about this book is how it appeals to such a range of ages. 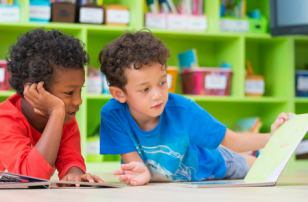 My classroom of 2 and 3-year-olds read this book the same week my son told me his class had. He’s 8. 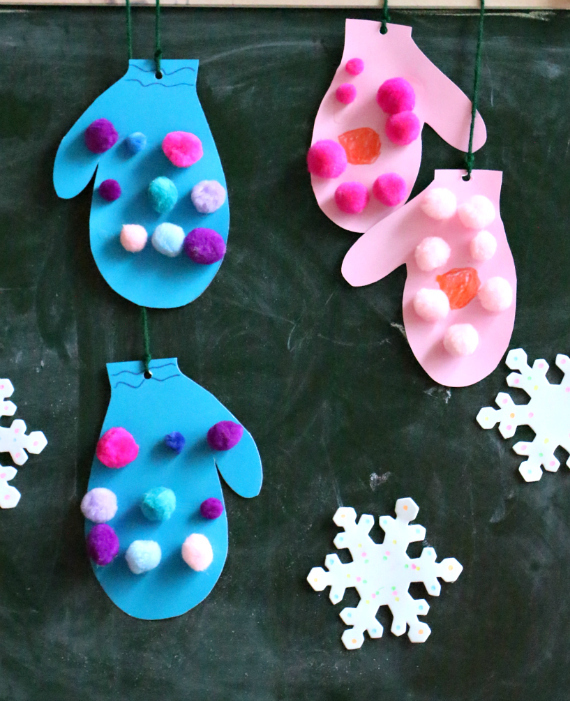 What fun winter activities like this mittens craft do you do with your kids? Share in comments below or over on my Facebook page!